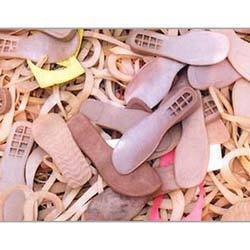 We are professionally engaged into trading and supplying of Shoe Sole Scrap from a vast number of years. We have a very large vendor base who manufactures products for us and then we supply them to our esteemed clients as per their needs and requirements. Our offered products are widely acknowledged across the nation and that is why they are always in great demand. We are offering our featured product in no time constraint and at very reasonable rates. 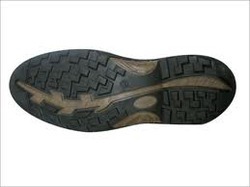 Acknowledged as one of the best leaders in the industry, we are into the domain of traders and suppliers of the product Light Weight Sole Scrap from a vast number of years. We have a set team of professionals working with us who supply this product in no time constraint and also they test the products on various parameters to check their quality so as to assure that the product is delivered in the best quality. These products are 100% genuine and are of high quality. 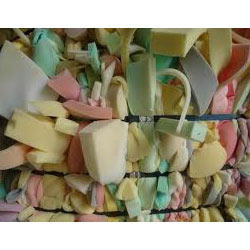 We offer Sole Scrap which is made using materials such as Thermoplastic Rubber Italian, PVC and EVA. 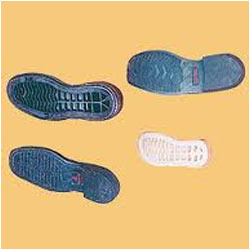 They are used in manufacturing Italian sole for different types of ladies footwear and light weight home slippers. Our range of sole scraps are tough and durable. These can withstand rough use and built for less wear and tear. They are available in different colors and sizes. 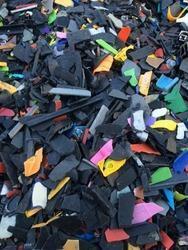 We are the leading trader and supplier of a broad gamut of PU Scrap. This range is processed using high grade raw material that is sourced from the reputed vendors of the market and latest technology in compliance with the international quality standards. These scrapes are used for producing diverse products due to their varied features like high durability, abrasion resistance and prolonged service life. 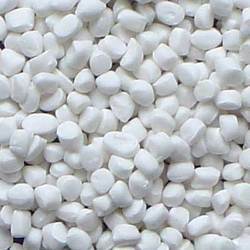 Clients can avail these PU scraps from us in various specifications at reasonable prices. Looking for Waste Plastic Scraps ?